RS Aerocup, Lake Garda. Dinghy racing at its best supported by Rooster. 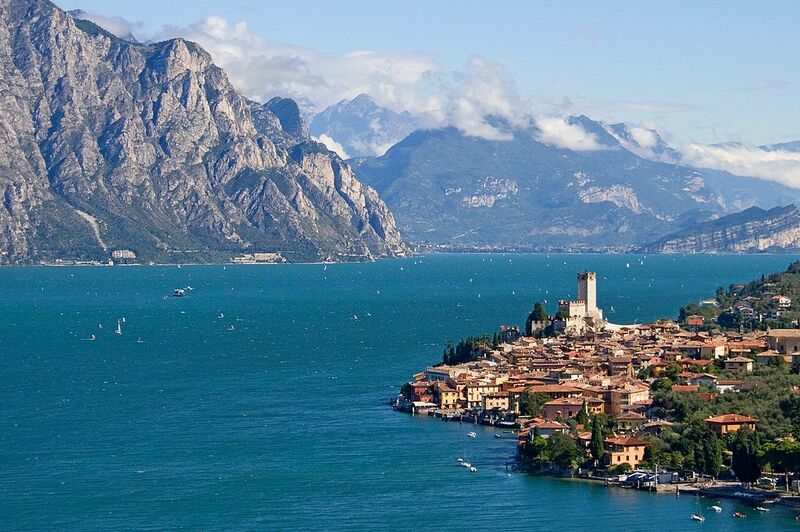 The 3rd RS Aerocup kicks off at Fraglia Vela Malcesine, Lake Garda this week. Entries continue to build year on year following the successful previous annual Aerocups at Barcelona and Malcesine. 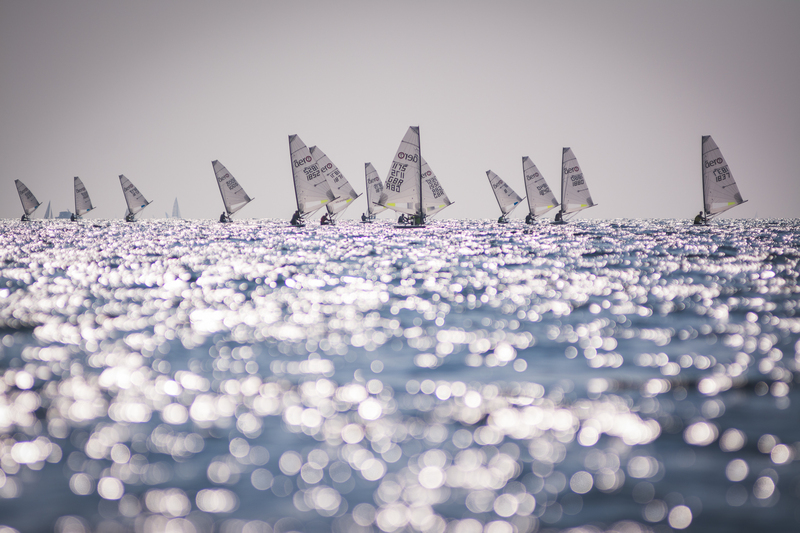 50 entries from 13 countries are signed up providing an awesomely international fleet set for some intense but friendly end of season racing at Italy’s legendary venue. An exciting development this year is the involvement of Rooster Sailing who are supporting the event, providing an exciting array of prizes. A daily ‘Pasta Party’ provided by the hosts FVM will encompass daily Rooster awards through the fleet and ‘Top Tips’ from the series leaders, where the experts will willingly share any winning gems of knowledge. The 50 RS Aero entries allows for Class racing of the 3 RS Aero fleets with three starts. Entries flying in from as far afield as Australia, USA, Russia, Sweden, Scotland and Ireland are able to compete thanks to the large charter fleet supplied by RS Sailing. 32 of the 50 RS Aeros have arrived in Malcesine on a multi trailer master plan from the UK and Germany consisting of owner and charter RS Aeros. In the RS Aero 9s the World Championship silver medallist, Liam Willis, goes head to head with UK National Champion Peter Barton. The large RS Aero 7 fleet sees many new faces and as such the likely leaders are very hard to call. 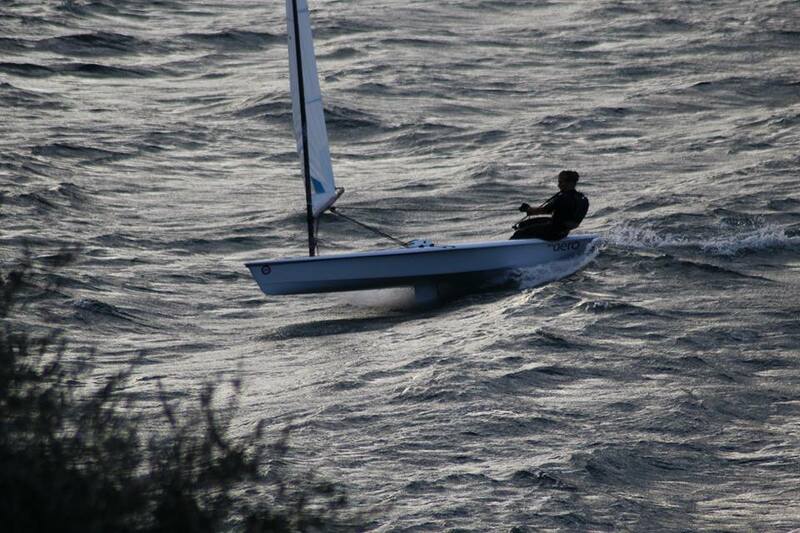 Top Irish Laser sailor, Paul McMahon is surely one to watch as is the German RS Aero Champion Marcus Walther. In the RS Aeros 5s Kate Sargent will be looking to jump up a step from a close 2nd last year but with several more new sailors coming into the smaller rig this year Rooster Sailing’s pocket rocket will pushed to the top of her game by a host of potential podium placers. The fun kicks off on Saturday with a warm up coaching day providing some expertise input for those isolated sailors in the International fleet. There follows three days of RS Aerocup racing, Sunday to Tuesday. The Garda weather is looking good. The fresh morning ‘Peler’ winds from the north may provide a good early start option over the weekend with the southerly ‘Ora’ wind providing a back up later in the day too. A full line op of the entries and the results, once racing starts on Sunday, can be found here. Stay tuned and keep in touch with Everything Aero via the Class website and facebook group!